Up & Down Garage Doors is owned and operated by Art Pifer. Art has over 25 years experience in the trade. Up & Down Garage Doors is a proud member of the Better Business Bureau (BBB). 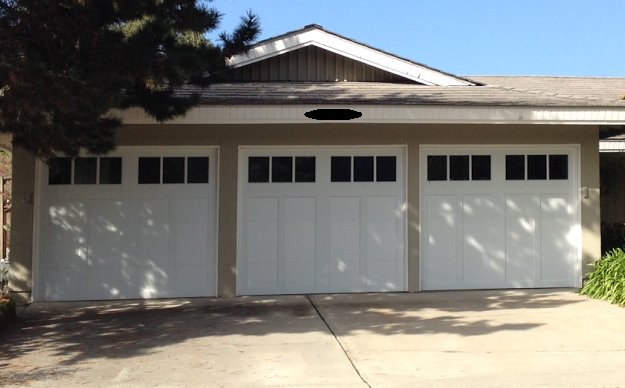 Up & Down Garage Doors is licensed with the state of California. CA License #904512. We are located in La Mesa, CA.